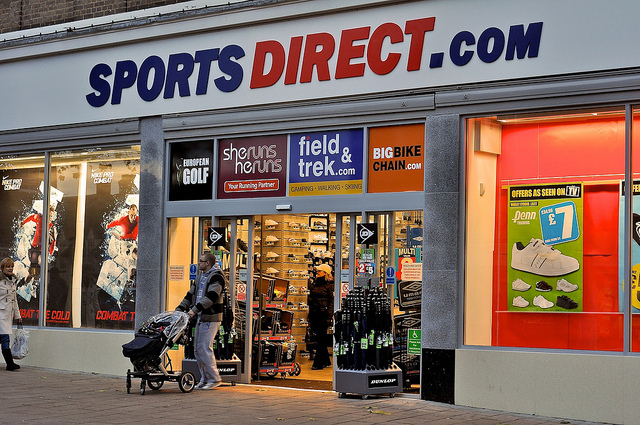 Keith Hellawell leaves Sports Direct after a tumultuous period; founder Mike Ashley hits back at media and City for backing company performance, yet “stabbing Sports Direct in the back”. After a long-running battle between the board and institutional shareholders, chairman Keith Hellawell has stepped down from the business prior to its AGM. Hellawell had faced a large number of votes against his reappointment to the role in the past couple of years, mainly due to broad concerns about the retailer’s governance and working practices. Simon Bentley has also retired as a non-executive. Another non-executive, David Daly, replaces Hellawell and will also chair the nomination committee. Nicola Frampton joins the board as a non-executive from 1 October 2018, and Cally Price has been elected as the next worker representative to the board. 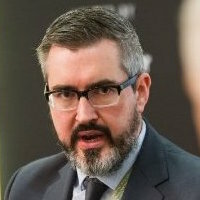 Hellawell said the time was right to step aside after “having overseen significant improvements in the working practices and corporate governance of the company”. Following Hellawell’s departure, founder and majority stakeholder Mike Ashley launched a blistering attack on the City and media, stating shareholders “are delighted” with its performance, yet have “stabbed Sports Direct and myself in the back by repeatedly hounding Keith Hellawell”. He stated: “It is blatantly apparent that true entrepreneurs will never be accepted in the public arena. EU member states have agreed to collaborate on closing EU tax loopholes, such as information sharing and cooperation between national tax authorities and law enforcement authorities.